The Laser 1 and Laser 1S from GOLFBUDDY provide unrivalled technology at a price point unheard of for high quality Laser rangefinders. Both models are lightweight with an ergonomic and sporty design. They offer 6 x magnification and a wider LCD screen to ensure better visibility of measurements, and feature three different targeting modes standard, scan, and pin. With vibration option to confirm target lock and an innovative one click scan feature simplicity of use is at the heart of the design. The Laser 1S also features a Slope function to account for any slope in the terrain between golfer and target. 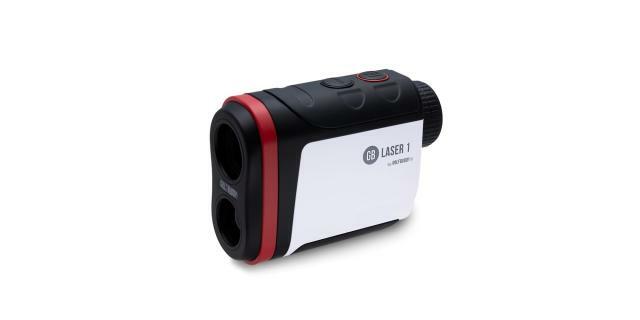 With an incredible price point and premium technology, these Laser Rangefinders offer the best performance to cost ratio to be found in the market. The aim L10V combines the most advanced GOLFBUDDY laser rangefinder technology with unmatched simplicity of use. The unique audio option in the L10V gives spoken confirmation of distances, providing extra confidence and ease of use to the golfer. This combines with 3 targeting modes - standard, scan and pin - and 6 x magnification to ensure precision and clarity of results through the excellent visibility of the wider LCD screen. 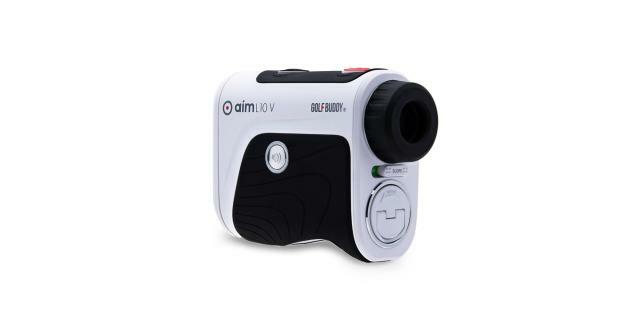 With a slope on/off option to provide increased accuracy for various elevations, automatic shut off after 10 seconds when unattended and the option to switch off audio distances, the aim L10V offers the very best laser technology that GOLFBUDDY has to offer in a simple to use, package. Both of these tournament compliant laser rangefinders depend on the most advanced components and technology to provide pin point accuracy so golfers can be one hundred per cent confident in the direction and distance they need to hit the ball. Backed up by U.K. based customer support, the latest laser rangefinder technology from GOLFBUDDY is set to be a huge hit for 2019. For more information, visit www.golfbuddy.co.uk.